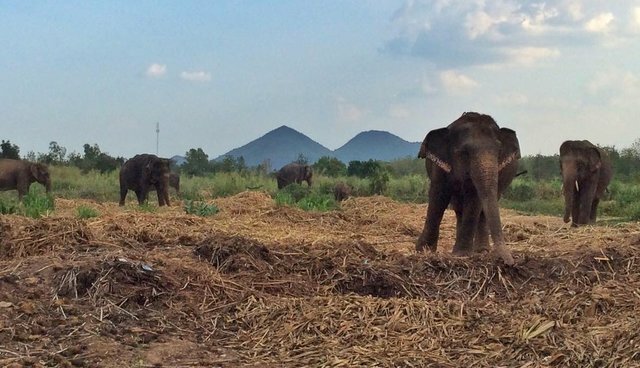 A great burden has been lifted for 60 pachyderms, who will no longer be forced to give rides or perform tricks at a popular elephant camp in west Thailand. Instead, the camp will follow in the footsteps of Elephant Nature Park (ENP), a renowned rescue and rehabilitation center supported by visitors who want to help elephants. "It means that we can release 60 elephants free from work," Lek Chailert, who founded ENP in the '90s, said in a statement on the organization's website. "We applaud [the camp's] soulful decision. 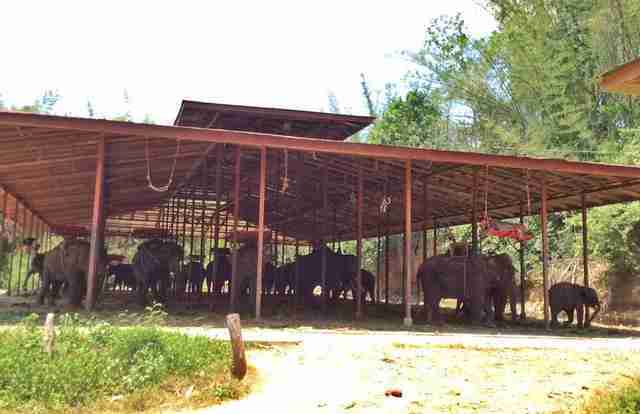 I hope that more elephant camps in Thailand will do the same way in the near future." Elephant rides - such as those at the camp in Kanchanabur - may appear harmless, but brutality drives captive elephant training. 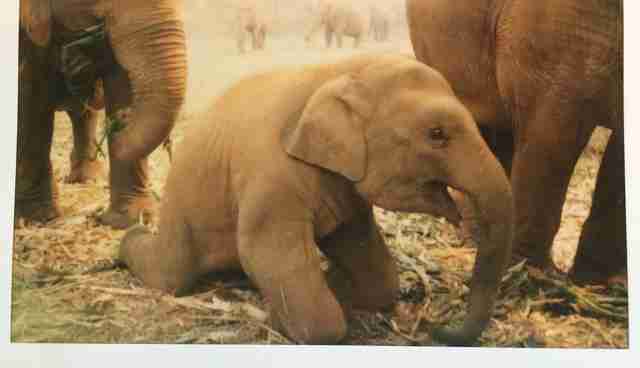 Calves are often violently stolen from their families in the wild; to give rides, an elephant must first be "broken," or beaten into submission. ENP has a different idea of ecotourism. Its visitor activities include feeding and bathing the elephants, who are given abundant open space on which to roam. 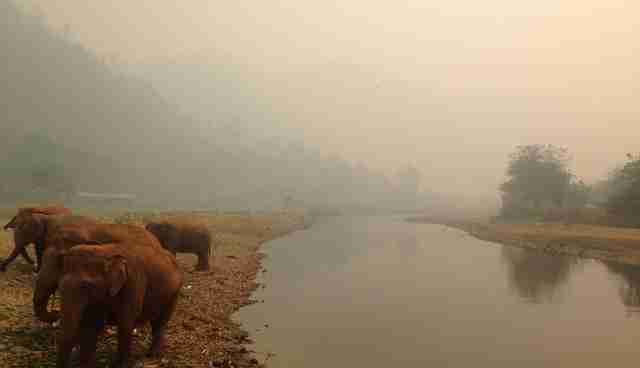 The goal is that, under ENP's guidance, the camp will retire its 60 elephants from labor by July. Here's how you can help.